Talk about an aquatic adventure! 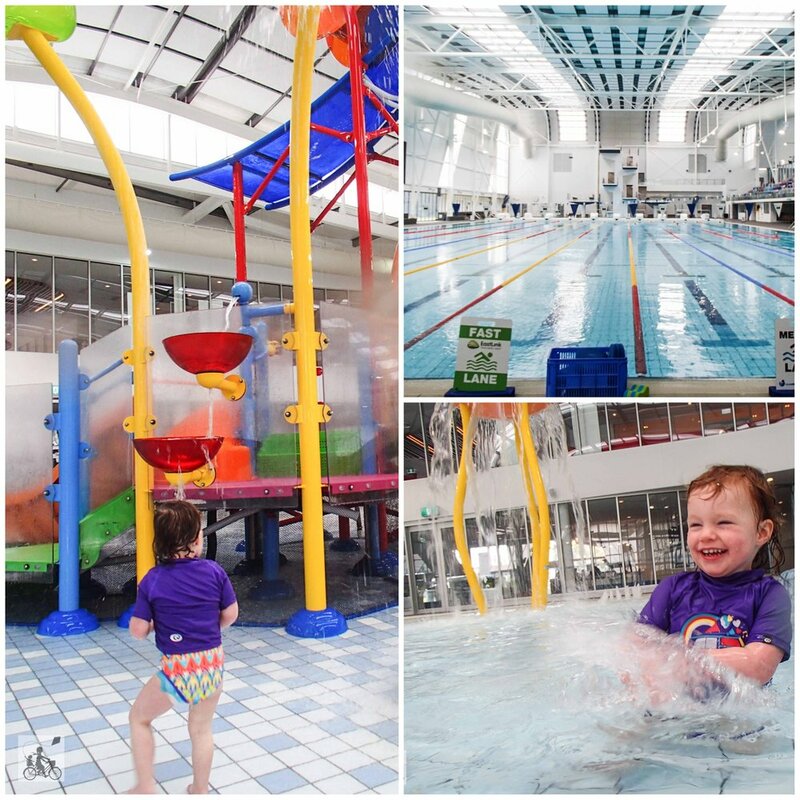 Aquanation is the latest and greatest place for water play in Melbourne’s East. A squillian dollar, state of the art facility that is miles beyond the Ringwood pools of old. There is still the olympic length pool. But it is the slides and kid friendly wading pools that knocks this bad boy at of the water. 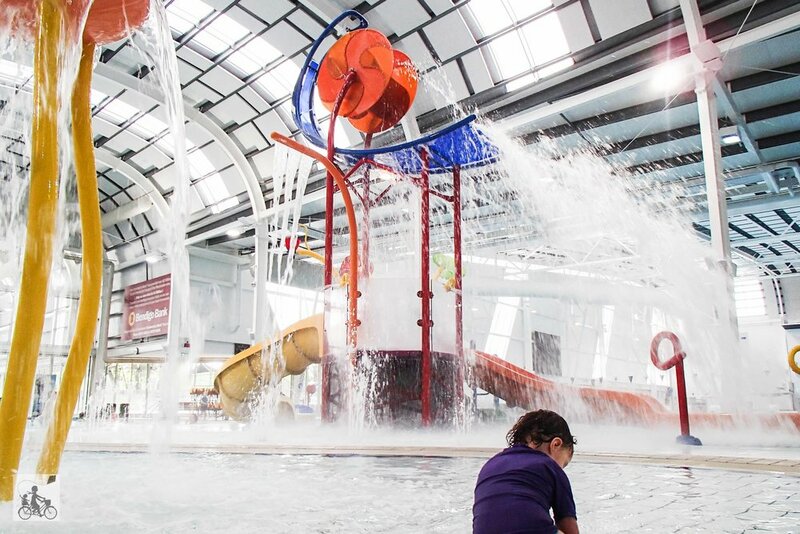 The colourful water wheel buzzes with activity with kids running (well - the fast shuffle that is safe around the pool deck) laps up and down the stairs! They will be riding down the slides, splashing in the bubbler jets and squealing with excitement (and a little terror) as the water dumps from above. The slides are just as fun on Mamma’s lap or independently - the water is shallow at the bottom so perfect for two years and older, but close supervision is always a must. The shallow pool has a perfect incline and is comfortable for the crawlers and early walkers to explore and then slowly graduate to the larger main pool. Bubs at the age of two is a fan of the mermaid swim and spends much time on her belly. Not ideal for her little toes but there is no stopping her! For the bigger players however, they have to try out the super slides - the Twister and the Skybox! And of course, the diving boards at the rear of the centre. Mamma’s special mentions: Change facilities are great with the changing village set up before you hit the offical change rooms with private family cubicles to the left. Unfortunately not ideal with prams so best to leave them in the car.